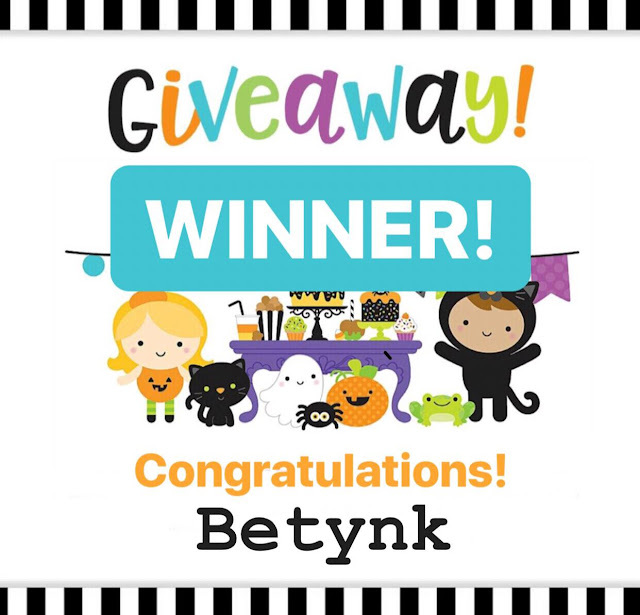 Doodlebug Design Inc Blog: Pumpkin Party | Giveaway Winner! Congratulations to our winner! Could our winner please email melinda@doodlebug.ws with their details.